HALL COMPOSITES today announced it is part of the largest-ever U.S. delegation to Hannover Messe, the world’s foremost trade fair for industrial technology, taking place April 25-29, in Hannover, Germany. For the first time in the Fair’s history, the United States will be the Partner Country, a status that provides the more than 390 businesses and organizations in the U.S. delegation an unprecedented opportunity to be prominently featured throughout the event. President Obama will also participate in this year’s event, themed "Integrated Industry-Discover Solutions." Hall Composites will exhibit in Hall 06, Stand 46 at the show. Hall Composites is a manufacturer of high precision carbon fibre products. Our international group serves clients in various industries like aerospace, defence, automation, leisure. The application of carbon fibre in the automation industry offers great potential for our clients to improve performance and precision of their machines. Hall Composites is headquartered in Bristol, RI (US) with sister companies in The Netherlands and New Zealand. Machine factory Burgmetal located in the Dutch town called Waterlandkerkje has developed together with DMS Holland a dynamic stabilizing system for powerboats based on the Magnus-effect. The Magnus-effect describes how the rotation of an object through a media influences its own movement, i.e. the spinning effect of a ball in flight changes its direction. The dynamic stabilizing system consists of two rotating tubes mounted under a powerboat. On the port and starboard sides there are two vertical mounted axles. Perpendicular to these two axles there are two horizontal axles with fast spinning tubes - these rotating tubes assist in stabilizing the boat. The horizontal fast spinning tubes are manufactured by Hall Composites in Breskens, The Netherlands. When a powerboat starts to roll by waves from other boats or the wind, the dynamic system starts its control function. The two vertical axles are rotated so the horizontal tubes are perpendicular to the direction of transit. A system of sensors and control equipment causes the two horizontal spinning tubes to rotate in a controlled fashion, either left or right independent of each other. The rotating tube on port can spin clockwise, while in the distance to the next wave it can spin counter clockwise. Meanwhile, the starboard rotating tube can perform completely different movements. Due to the fast changing rotational movement, a force from the Magnus-effect is created, counteracting the rolling movement of the boat. In calm water the vertical axles will rotate the spinning tubes in their return position in the length of the boat or direction of travel, minimizing the resistance of drag. 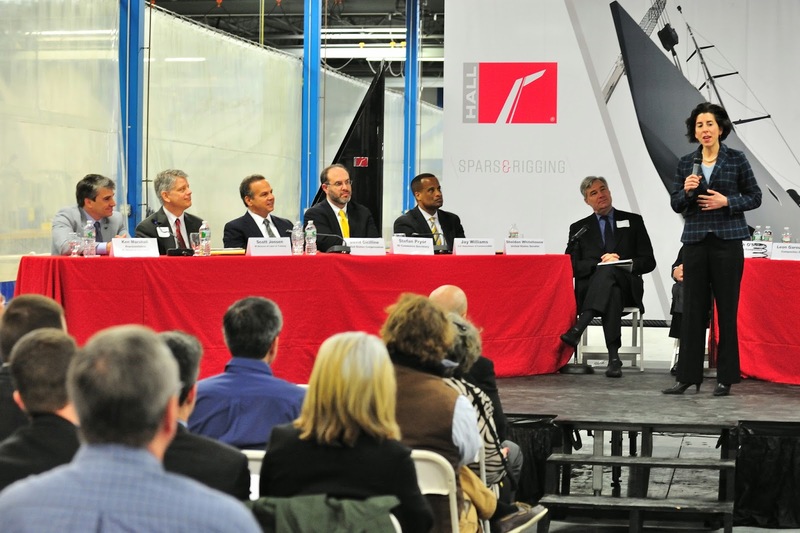 BRISTOL, RI USA - The Rhode Island Composites Alliance, in conjunction with the Rhode Island Marine Trades Association, hosted a Composites Manufacturing Forum, "The Future of Rhode Island's Economy," at Hall, Inc. Wednesday. 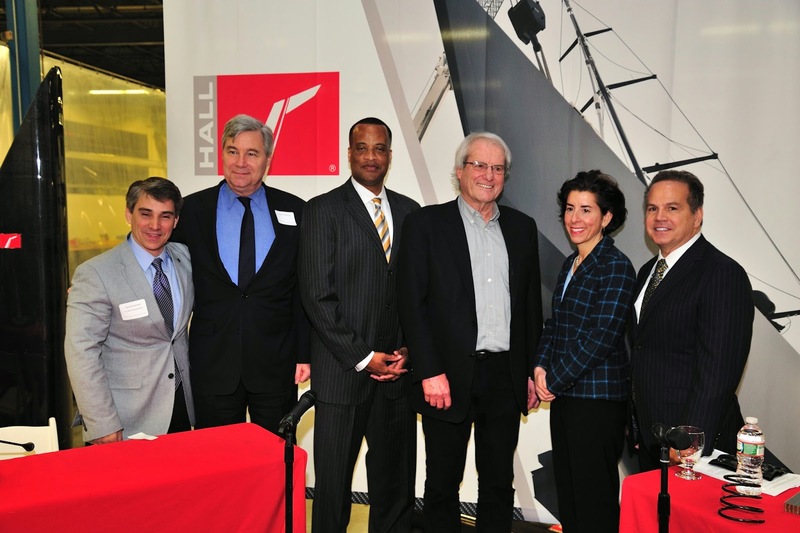 Government officials and industry experts held a roundtable discussion focusing on economic growth and job creation in the Ocean State and throughout the country. Welcoming the guests, President Eric Hall noted that with over three decades of composites expertise, Hall was proud to provide such an ideal venue for the event, showcasing the latest in composite technology and manufacturing. U.S. 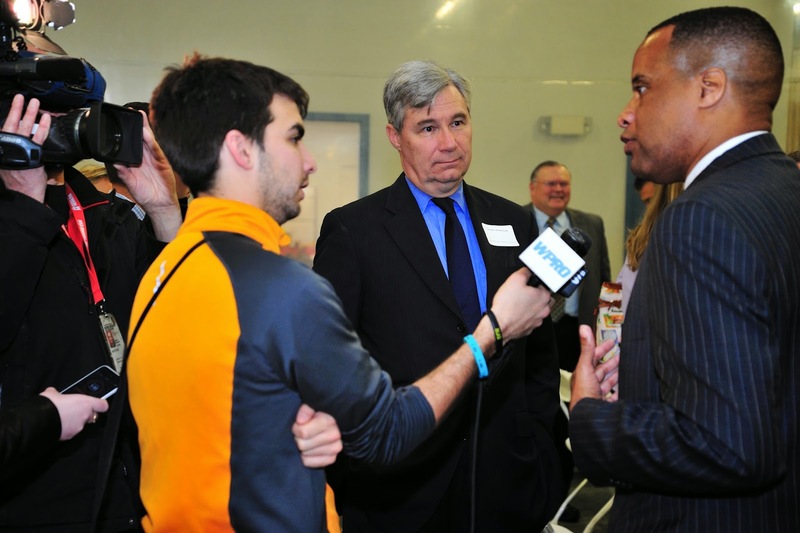 Senator Sheldon Whitehouse hosted the head of the federal Economic Development Administration (EDA), U.S. Assistant Secretary of Commerce for Economic Development Jay Williams, on a day-long tour of Rhode Island, beginning with the forum at Hall. They went on to meet with additional Rhode Island businesses and discussed ways that the EDA could support economic growth and job creation in the state. Joining Williams and the congressional delegation at Hall were Governor Gina Raimondo, Rhode Island Commerce Secretary Stefan Pryor, Rhode Island Department of Labor and Training Director Scott Jensen and Rhode Island Speaker of the House Nicholas Mattiello. 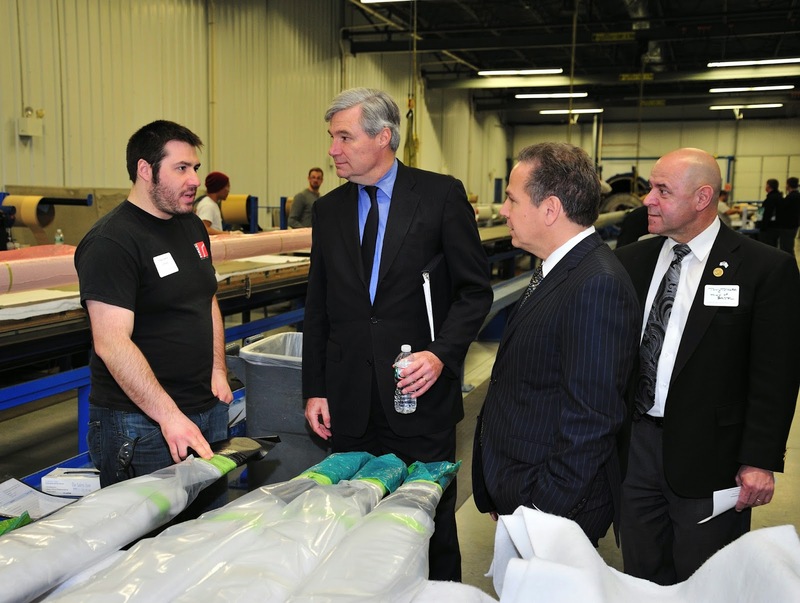 Moderated by Senator Whitehouse and Rich O'Maera of Core Composites, the panel discussed how the state’s composites industry is leveraging a long tradition of excellence in marine manufacturing to expand into fast-growing and dynamic new industries, such as aerospace and defense. Hall recognized and seized this opportunity, expanding from its world-renowned marine Spars & Rigging company to create Hall Composites - a division providing the same technology and expertise in non-marine applications. World class composite manufacturing firm Hall Composites, whose parent company Hall Spars & Rigging is known in the yachting industry as a leading provider of spars, rigging and complex composite components for the most competitive and successful yachts in the world, is manufacturing the turbine components for the United States' first commercial, grid-connected tidal energy project. Maine based Ocean Renewable Power Company (ORPC) is the project's developer, owner and operator. ORPC also developed the propietary technology used. Key to ORPC’s TidGen™ turbine generator unit (TGU) design are the all-composite Advanced Design Cross Flow turbines which Hall Composites is manufacturing. The TGU is the core component or “engine” for ORPC’s proprietary hydrokinetic device design which captures the energy of moving water without using dams or other barriers. The first TGU featuring four Hall Spars-made turbines was installed at ORPC’s permitted project site in Cobscook Bay, Maine last week. Hall Spars considers the rigors of the marine environment on a daily basis when designing and manufacturing spars and rigging for the top superyachts in the world. Drawing from that expertise, Hall Spars built ORPC’s turbines with carbon fiber reinforced composites, an ideal material for the loads the turbines will encounter and the marine environment in which they will operate. Recent projects at Hall's three manufacturing locations in the USA, Netherlands and New Zealand, include the yachts Wally 50m Better Place, Reichel-Pugh 85 My Song, Hoek H-Class Firefly, Baltic 72 Stig, Alia 82 Aiyana, and the Ker 50 Varuna, as well as non-marine composite projects for the aerospace and defense industries. Hall has been in business for over 30 years. There is no question that company owners and avid sailors Eric Hall, Ben Hall, and Phil Garland, founded the company based on that love of sailing, and combined it with a driven pursuit of the latest technology. Hall Spars & Rigging produces seamless, carbon-fiber spars for boats from 40 feet LOA to superyachts. They are innovation leaders in high-performance spars, pioneering the combination of autoclave curing and seamless carbon construction. 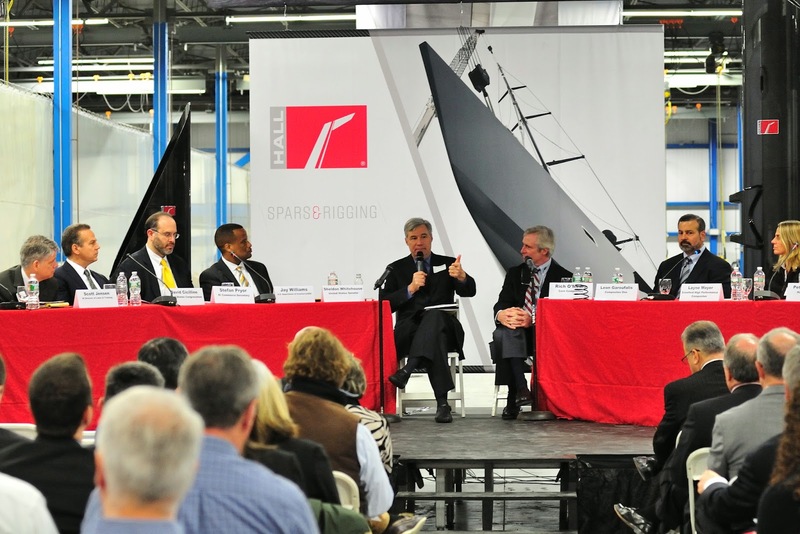 Hall Spars & Rigging has three complete manufacturing centers on three continents, as well as a sales and service operation based in Italy. Additionally, the Hall Spars & Rigging store sells the latest in high-performance hardware and rope, prepared by experts in sailboat rigging. 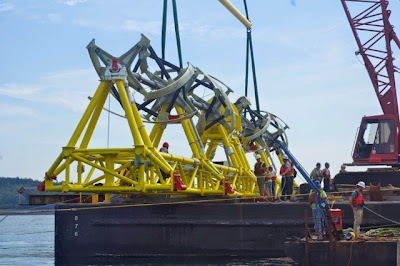 Established in 2004, Ocean Renewable Power Company is a privately-held industry leader in tidal, river and deep water ocean current power generation technology and projects. ORPC’s hub at Eastport and Lubec, Maine has become an internationally recognized center for tidal energy development. 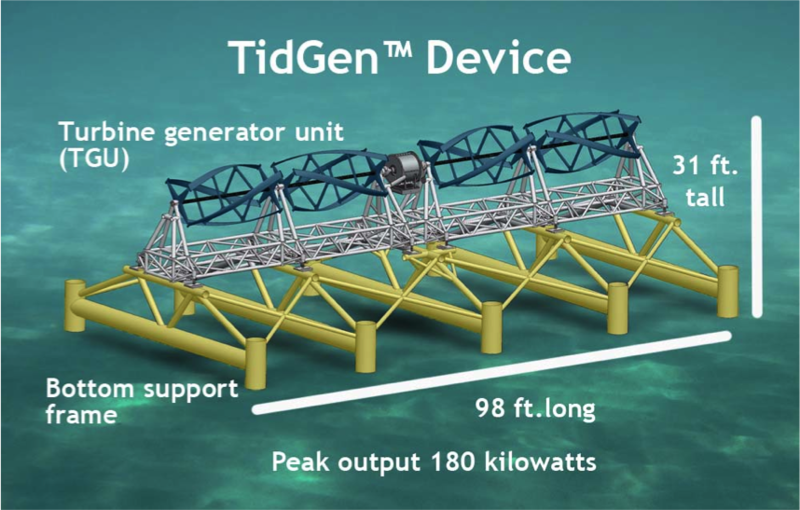 The Maine Tidal Energy Project is funded in part by the US Department of Energy and the Maine Technology Institute, as well as private investors. 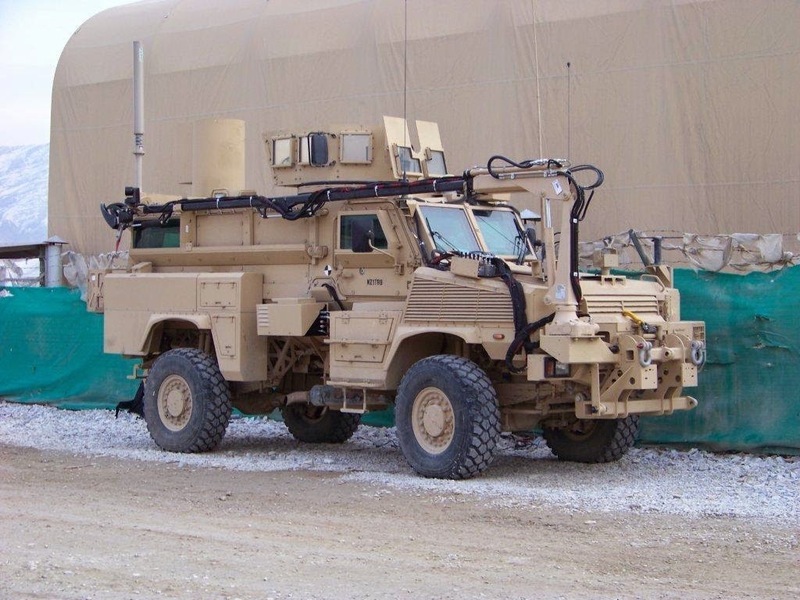 Hall Composites recently delivered a set of experimental "actuator arms" for the US Military's Buffalo vehicle. These arms are used in the pickup and removal of buried land mines. 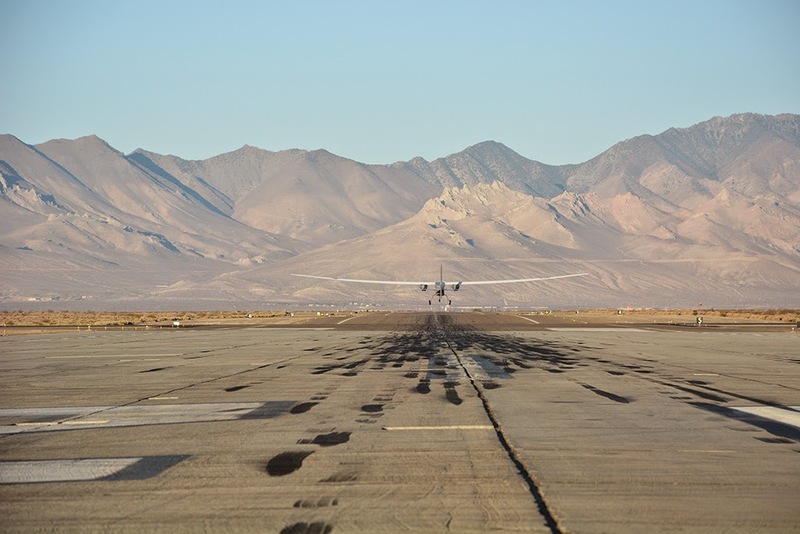 The customer turned to Hall to build the arms from carbon because the combination of light weight and stiffness afforded the operators more control over the arm. And when picking up mines at the end of a 30' arm, a steady hand is control. After initial trepidation from the end users spurred by the different material, reports are that the operators love the new arms and can operate with much greater accuracy. © Hall Spars Inc. Simple theme. Powered by Blogger.